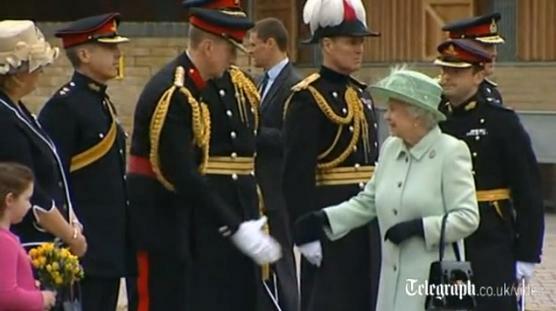 The Queen, Captain General, visited the King's Troop at Woolwich Barracks, London. Click for an article and video from the Telegraph. This was certainly the most anticipated visit of the Queen's busy week, a visit which was scheduled long before last week's horrific attack (see the article linked above). As expected, she wore the appropriate regimental badge.